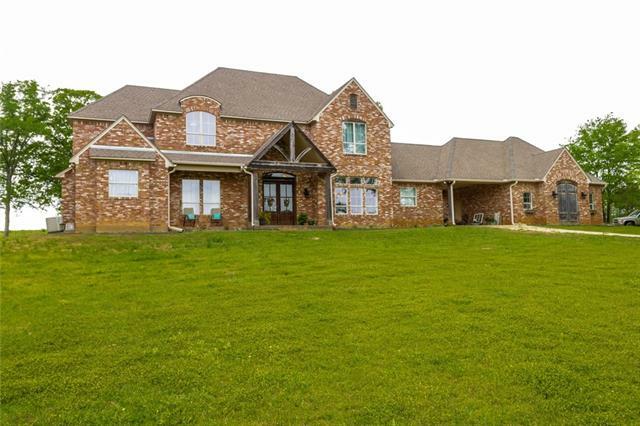 All Gilmer homes currently listed for sale in Gilmer as of 04/21/2019 are shown below. You can change the search criteria at any time by pressing the 'Change Search' button below. If you have any questions or you would like more information about any Gilmer homes for sale or other Gilmer real estate, please contact us and one of our knowledgeable Gilmer REALTORS® would be pleased to assist you. "COME SEE WHAT IS HIDDEN IN THE HILLS AT HIDDEN HILLS RANCH! 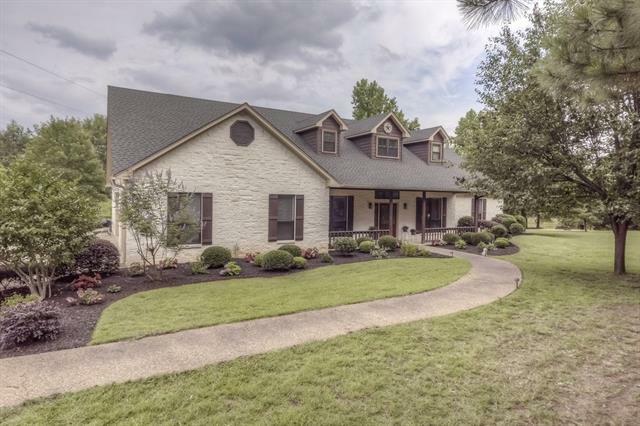 THIS PRESTIGIOUS PROPERTY OF 168 +- ACRES OFFERS MORE THAN MOST COULD IMAGINE.THE MAIN HOUSE SITS SECLUDED WELL OFF THE ROAD OVERLOOKING A FULLY STOCKED 12 ACRE LAKE.THIS HOME FEATURES AN OPEN FLOOR PLAN WITH A CUSTOM KITCHEN WITH FLOOR TO CEILING CABINETRY, A WORK ISLAND AND A MASSIVE BAR. ON THE PROPERTY, YOU WILL FIND A HAY BARN, A 18 STALL HORSE BARN WITH A 1 1 BUNK HOUSE AND A RANCH HAND HOME. 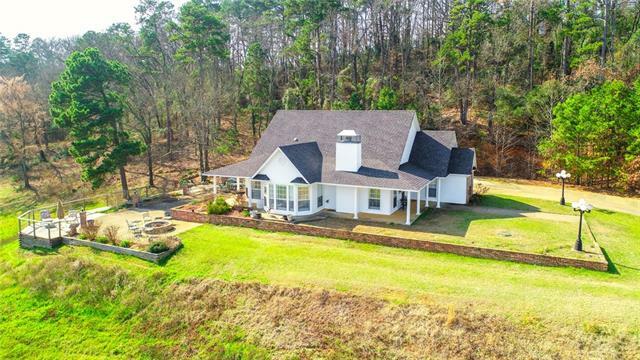 OVER 5000 SQ FEET OF COMBINED LIVING S"
"Amazing Country French, 2 story Austin Stone ranch secluded in a 19 acre paradise complete with ponds, house landscaping, and a private gated entrance in East Texas. Well engineered solar power station with a battery backup system. No power. No problem. Property has both rural water and a new well (2016). Includes barn, corral, workshop, and storage building. Excellent home with quality. After entering via security code, you will traverse a 400 foot driveway to the large, 3 car garage with 25 fe"
"SECLUDED, BREATH TAKING VIEWS, AND A GREAT HOME ON 54+- ACRES! LOCATED IN HARMONY ISD, THIS HOME BOAST MANY CUSTOM FEATURES SUCH AS MARBLE COUNTERTOPS, VAULTED CEILINGS, PLANTATION SHUTTERS, UPDATED FLOORING, LARGE SHOP WITH A FULL BATH AND MUCH MORE! THE VIEWS FROM THIS HOME CANNOT BE DESCRIBED AND IS A MUST SEE! 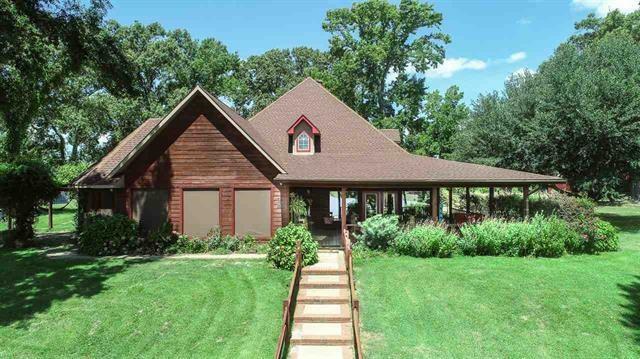 THE HOME SITS HIGH ON THE HILL OVERLOOKING THE PASTURE AND STOCKED POND. 10 MINUTES FROM GILMER AND HARMONY ISD. IF YOU ARE LOOKING FOR YOUR DREAM GETWAY YOU MAY HAVE JUST FOUND IT!" "5BR-4BA Country Estate - on 1.1 Acre Lot. Custom Builder's Home provides the finest features including; Open Concept, Vaulted Ceilings, Custom Wood Work, Wood Moldings, Cabinets & Built-ins. Chef's kitchen with, SS, Granite, Mahogany & Butler's Pantry. The home also has a Luxurious Entry with Curved Staircase & adjoining Formal DR. The Master Suite features ample space with Sitting Area & Spa like Bath with Separate Shower, Lavatories & Garden Tub. 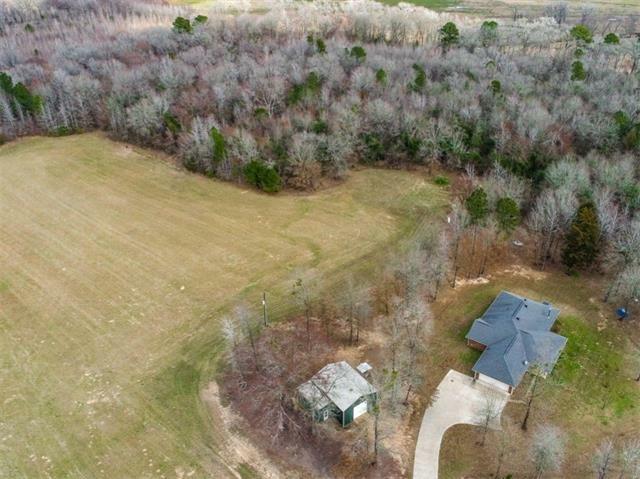 In addition to the Master, there are 4 large B"
"6 acre tract in HARMONY ISD! 700 foot work shop with electricity wired to run large machinery. Garage is wired for a generator and the home has 2 large water heaters, 500 foot deep well and a well pressure tank. Abundance of natural light in this open floor plan. Home include granite counter tops, wood burning stove with rock mantel, several built-ins, travertine tile and and plenty of storage throughout. Insulated interior walls as well as in the garage will make you say hello to those electric"